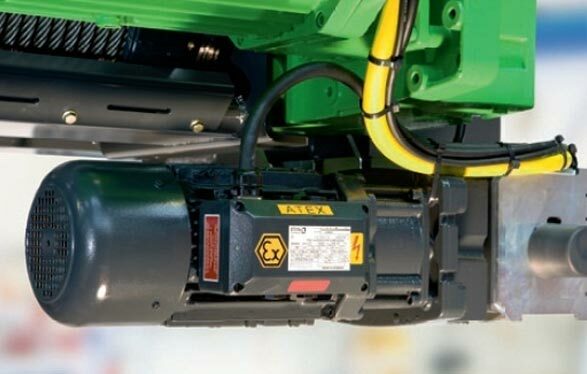 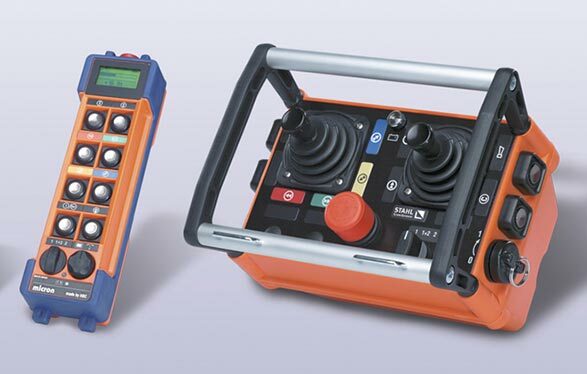 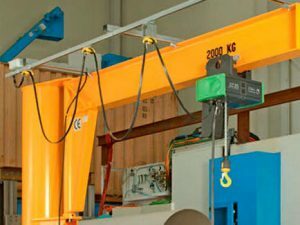 At Crane Systems we specialise in offering various cranes for sale to Adelaide, Melbourne, Sydney worksites. 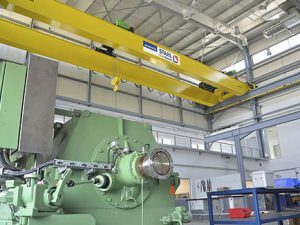 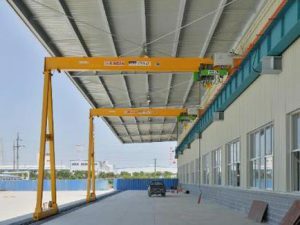 If you are looking for a crane that offers outstanding load capacity at minimum deadweight, the double girder gantry crane is the perfect choice. 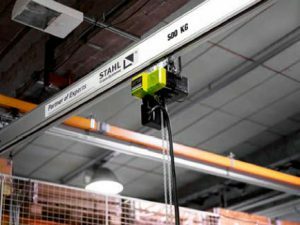 A sturdy and reliable option for many industrial and construction areas in Adelaide, Melbourne and Sydney, double girder overhead gantry cranes range from 5 tonne to 160 tonnes capacity with duties ranging from M3 to M6. 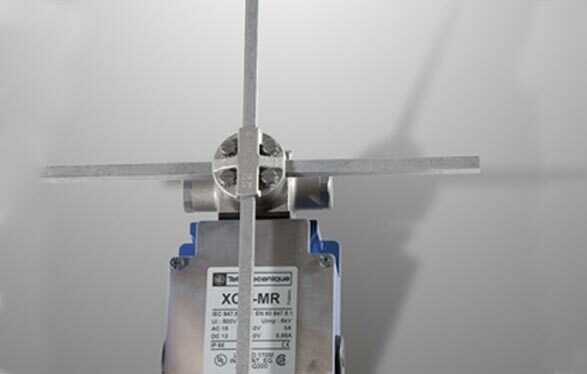 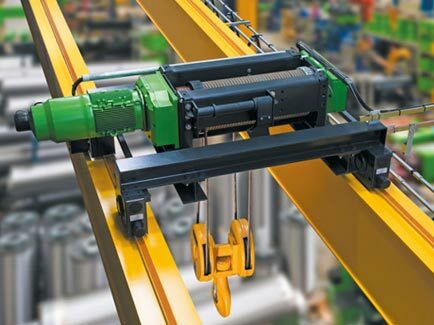 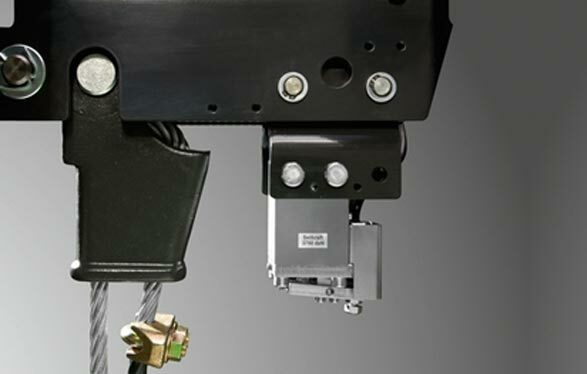 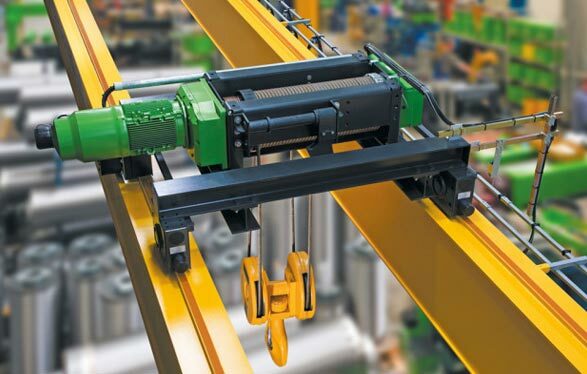 The example pictured is a double box girder with the hoist crab unit running on rails attached to the top flange. 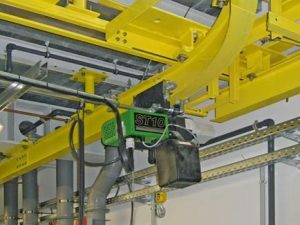 Compared to all other gantry crane configurations, double girder gantry cranes offer maximum hook height and can cater for spans up to 40 metres. 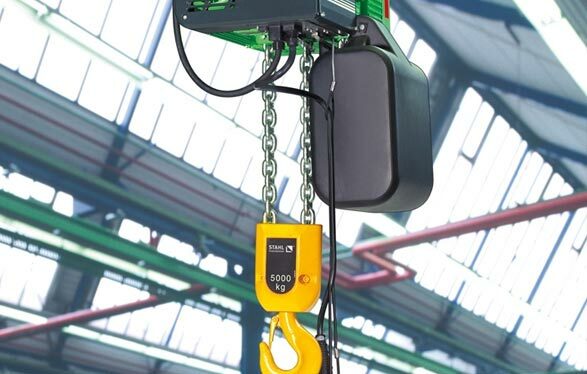 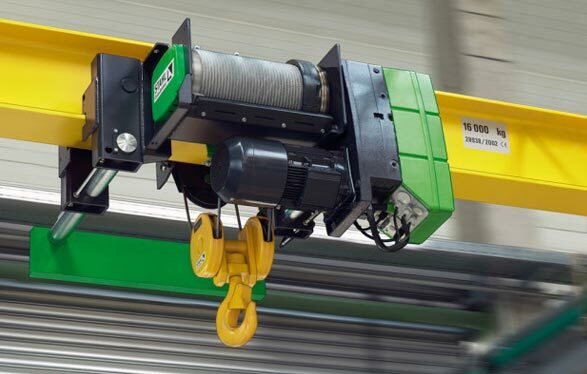 Suitable for worksites across Australia including Melbourne, Sydney and Adelaide, the double girder gantry crane is available with single or double hoists, radio or pendant control and inverter motor drives. 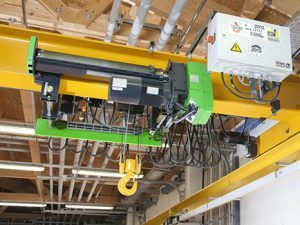 Need quality double girder gantry cranes? 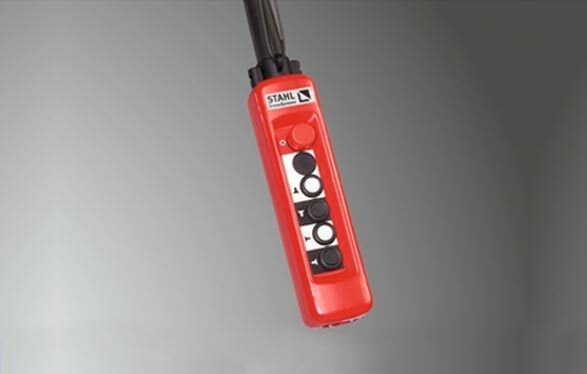 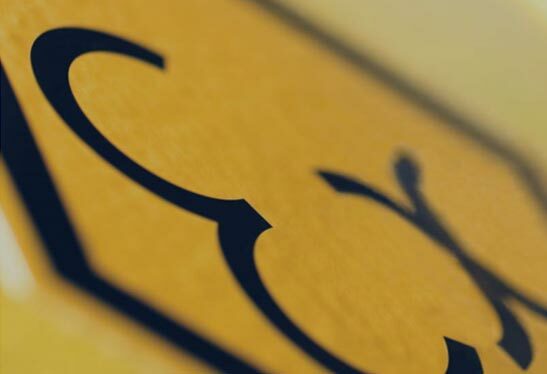 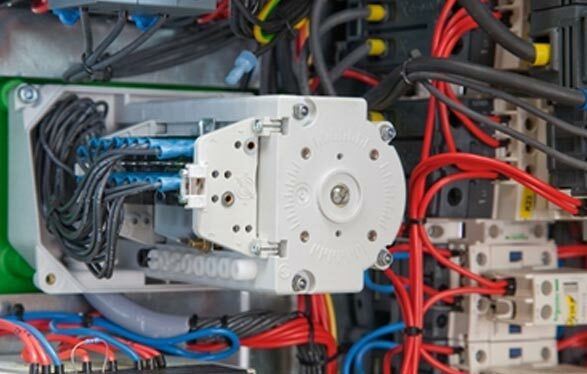 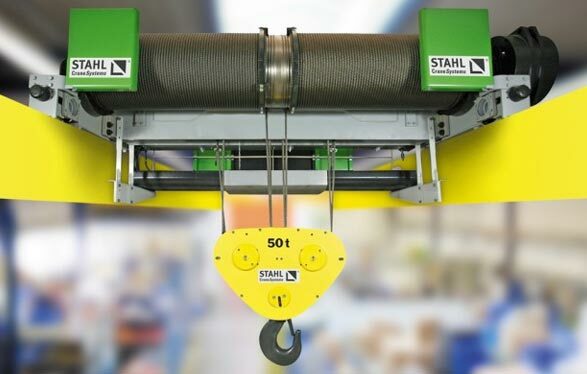 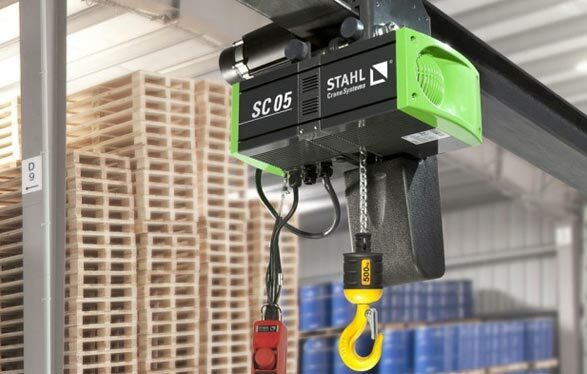 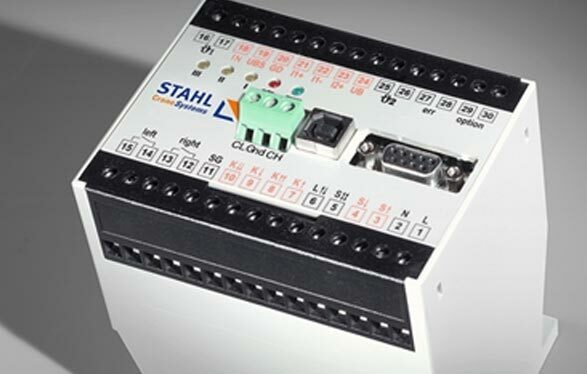 Melbourne’s Crane Systems Australia is a proud partner of STAHL Crane Systems and are committed to providing you with leading quality cranes – including jib crane and overhead gantry crane products.